Before starting this tutorial, locate the API name of the standard Object you wish to use. Find the list of API's here. For this tutorial, we will use 'Opportunity'. 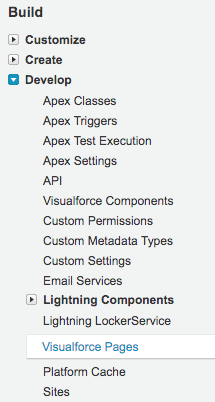 1.4 Check the checkbox 'Available for Lightning Experience, Lightning Communities, and the mobile app'. 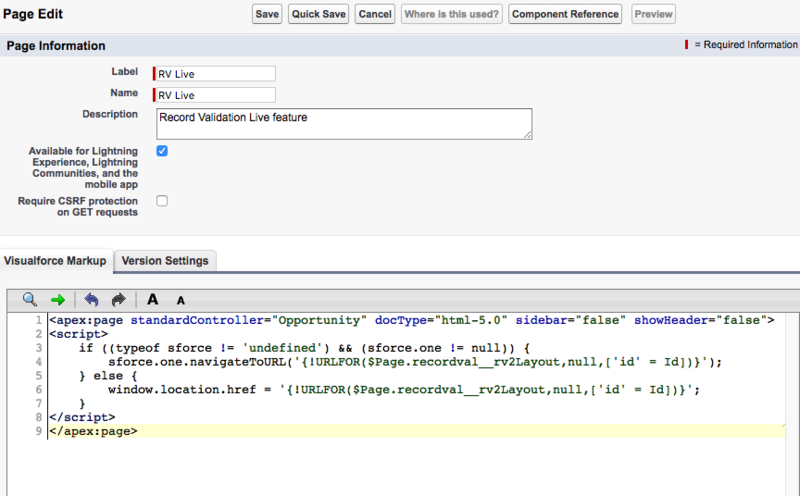 1.5 At 'Visualforce Markup' field, enter the following code. Make sure you replace *API_NAME* with the API name you find at beginning of this tutorial. Add RV Live to your custom object page layout. 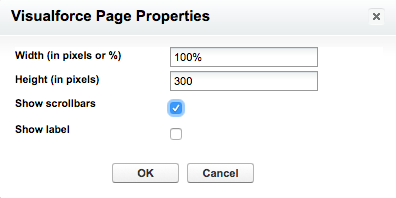 In this How-To, we are adding the 'Duplicate Check Live' feature to the Lead page layout. Add this feature to any other Object (Custom Object) by following the same steps, in the Object that you choose. 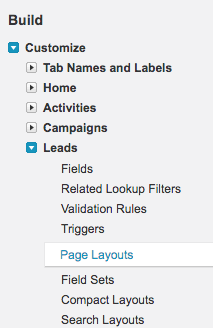 2.2 Click on 'Leads' and then choose 'Page Layouts'. 2.4 In the menu, scroll down to the 'Visualforce Pages'. Drag and drop a 'section' to the top of the Page Layout. 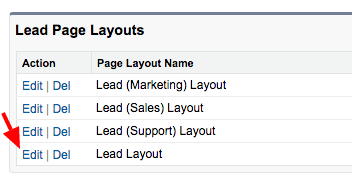 Click here to watch a short video of how to add RV Live to your page layout in Salesforce Classic.